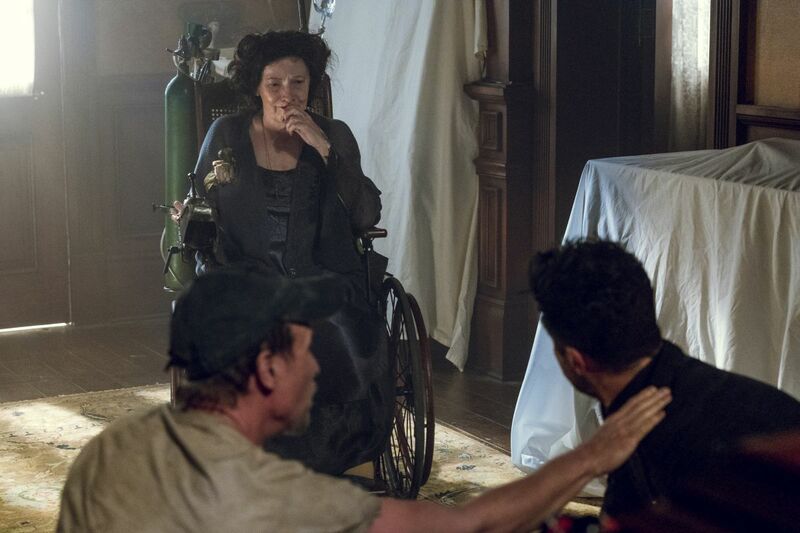 AMC‘s outrageous drama Preacher returns later this summer and a new video offers a first-look behind-the-scenes video for the third season, revealing the first footage from the comic book adaptation. Check it out in the palyer below! 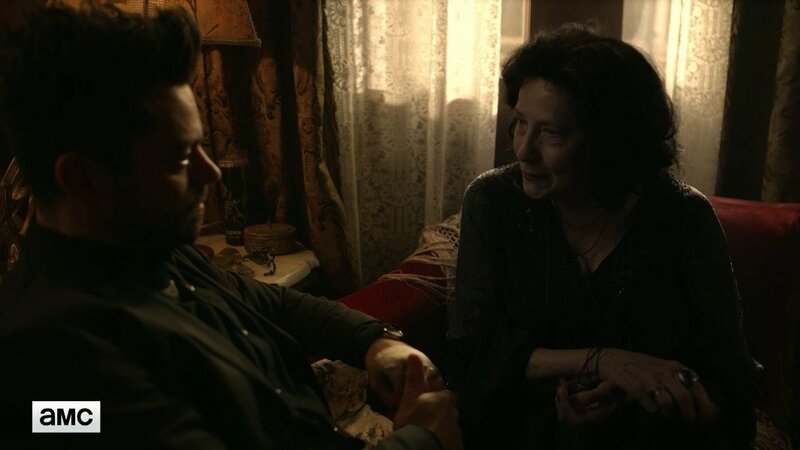 Preacher returns for 10 episodes on Sunday, June 24 at 10:00 PM ET/PT.